Regular submissions in all genres will be closing a little early this year, on March 20 instead of March 31, due to the incredible volume received this year. Hurry and get those submissions in before Wednesday! We will be open again to regular submissions in the fall. 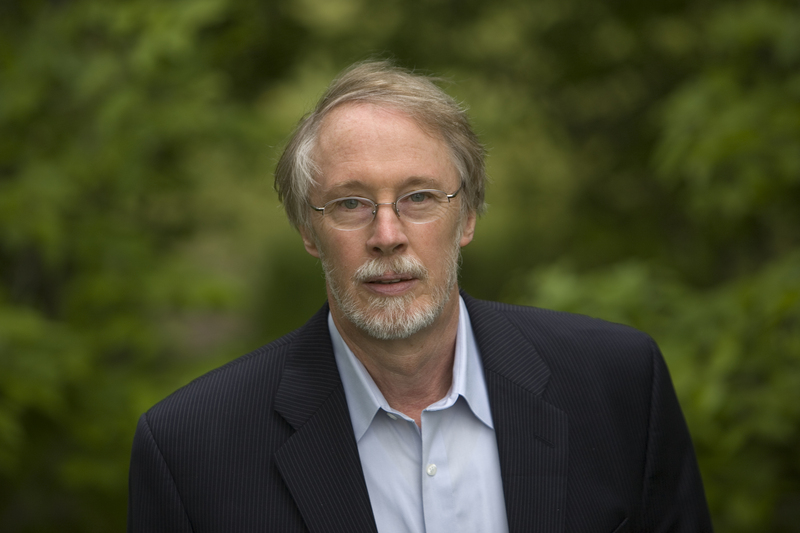 We are, however, pleased to announce that we will be extending the deadline for the 2013 Wabash Prize for Fiction, judged by the legendary Charles Baxter. The new deadline is March 31, by midnight Eastern time. Entries are $15 for the first story and $5 for each additional, and all submissions come with a complimentary one-year subscription to Sycamore Review, along with the chance to get your story in Baxter’s hands… and in the magazine as well.